England’s Test squad is currently in a period of change, with Joe Root having just been named Test captain following Alastair Cook’s resignation. It’s hard to say what sort of captain Root will be, but we’d hazard a guess his style will be a good deal more aggressive than Cook’s cautious approach. Since his Test debut in 2012, no batsman has scored more than Root’s 4,594 runs. It will be interesting to see whether he takes his innovative, front-foot batting style forward into his captaincy. Australia sent shockwaves around the cricket world last week when they thrashed India in the first of a four-Test series in Pune, winning by 333 runs. The dramatic victory ended a 19-Test unbeaten run for India – their longest-ever unbeaten streak. They’ve also won their last 20 matches at home, including a Test series against England at the end of 2016. That impressive record makes Australia’s win even more remarkable. Will they be able to keep it up for the rest of the series? We’ll have to wait and see. Both Australia and England have a handful of Ashes hopefuls who are new to Test cricket and unknown to the other side. We’ve got our eye on Matt Renshaw, Peter Handscomb and Steve O’Keefe for Australia, and Haseeb Hameed, Keaton Jennings and Jake Ball for England. In the lead up to the Ashes they’ll be trying to prove themselves worthy – but are they ready to be thrown into the cauldron of Ashes cricket? 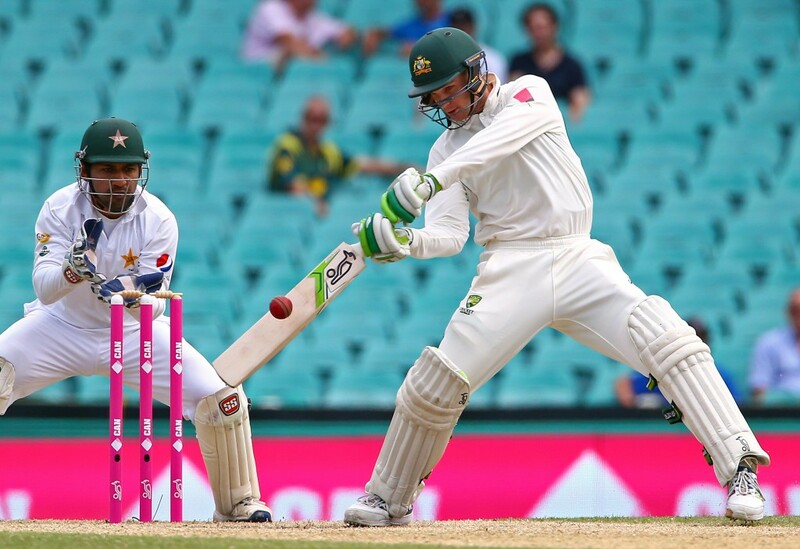 At just 20 years old, English-born Renshaw already shows considerable promise. The left-handed opening batsman made his Test debut in November last year against South Africa. He recorded his first Test century against Pakistan in his fourth match, scoring 184 – the highest Test score for Australia by a player that young. He impressed in the first Test against India, showing expertise beyond his years. Now with five Tests under his belt, he has a batting average of 59.14. Our verdict: Australia have been lacking in their batting lineup for the last few years, and Renshaw could be exactly what they’ve been missing. His performance in Pune showed huge potential, and we reckon he’d be a strong addition to Australia’s Ashes side. 25-year-old middle-order batsman Handscomb earned his first Test appearance in November 2016 against South Africa after a prolific period playing for Victoria. Handscomb made a promising start to his Test career, scoring his maiden Test century against Pakistan in his second match. He scored at least 50 in all of his first seven innings – the first player in Test cricket history ever to achieve that feat. Five Tests in and with a batting average of 73.33, he’s already made his mark as one to watch on the Test circuit. Our verdict: His phenomenal batting average is testament to his talent, but with only a handful of Tests under his belt he’s yet to show he can keep it up over the longer term. After such a blistering start to his Test career, we reckon Australia would do well to let him prove himself in the Ashes. 32-year-old left-arm spin bowler O’Keefe has spent most of his career playing for New South Wales. Following a handful of Test appearances between 2014 and 2016, he was finally given a chance to shine alongside Nathan Lyon in the first Test against India in Pune – and he didn’t disappoint. O’Keefe absolutely blitzed India, using his accuracy and natural variation to pick up a haul of 12 for 70 – the best figures ever by a visiting spinner in a Test in India. As the architect of Australia’s incredible win, will O’Keefe be able to build on that performance? Will it help him force his way onto the Ashes side, or was it a one-off? 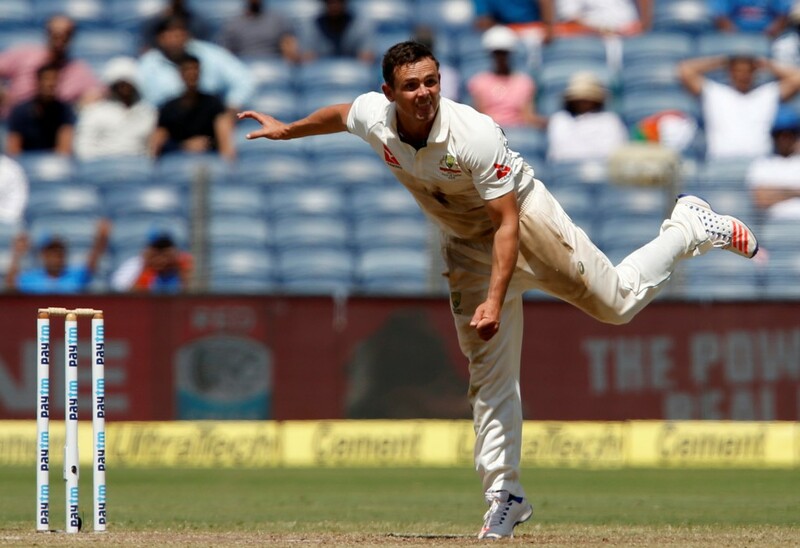 Our verdict: India’s spin-friendly pitches were perfect for O’Keefe – but Australia’s pitches are less so. With Lyon still ahead of him in the pecking order, wild card O’Keefe may have a chance – but we’d say it’s fairly slim. Watch this space! At just 20 years old, Bolton-born Hameed has already made a name for himself for his grit and determination. The right-handed batsman became the youngest debutant ever to open for England in the Test series that saw India thrash England away at the end of 2016. Hameed was a rare shining light in an otherwise miserable series for England. He earned the respect of his teammates in the third Test, playing a courageous innings with a badly broken finger to hit an unbeaten 59. Something of a young Geoff Boycott, his dogged, old-school style is exactly what England have been missing. The one slight question mark lies over how he’ll deal with a short ball. On Australia’s hard, bouncy pitches, Mitchell Starc and co. are going to pepper him with chin music – and we’ve yet to see how he’ll cope with that. Our verdict: After a long line of unremarkable partners for Cook, Hameed has finally filled the hole left by Andrew Strauss. 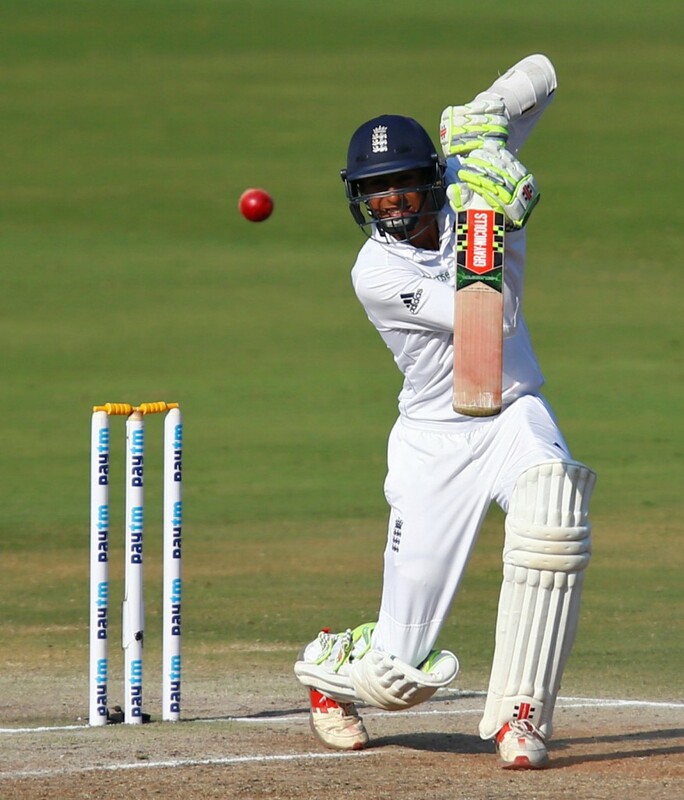 England have hit the jackpot with Hameed, and we think he’s well in for a place in the Ashes side. South African-born Jennings was called up to England’s Test squad for the first time in November 2016, to replace Hameed in the final two matches of the series against India. 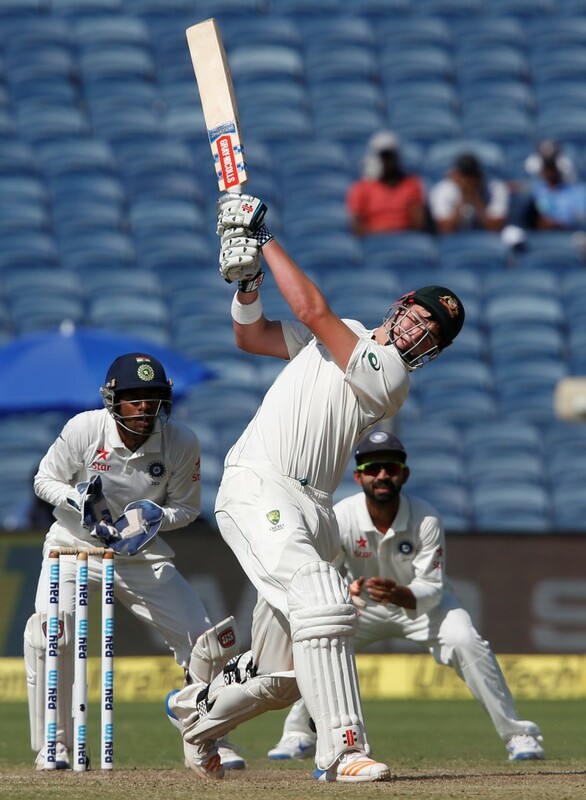 The 24-year-old left-handed opening batsman got his Test career off to a brilliant start in Mumbai. 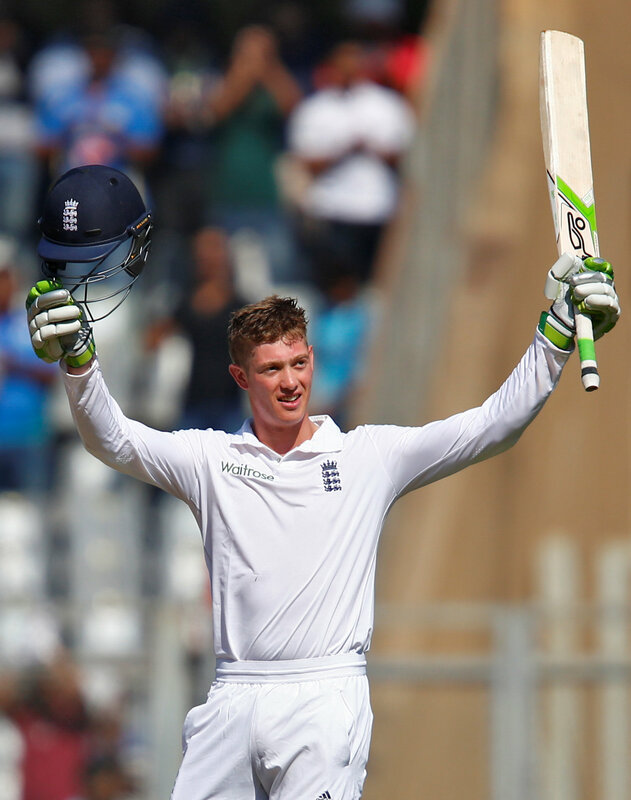 In his first innings he went out for 112 – making him only the 19th England batsman to score a century on his debut. Will this strong start be enough to get Jennings into England’s Ashes squad? His masterly hand-eye coordination will serve him well, but a lack of foot movement reminiscent of Marcus Trescothick may cause him trouble. Our verdict: We reckon Jennings is well in line for a spot on England’s Ashes side. But with Cook and Hameed frontrunners to open, he may drop to number three in the batting lineup. 25-year-old Ball is a right-arm fast bowler with three Tests to his name. He made his Test debut in July 2016 against Pakistan at Lord’s. Ball’s lanky 6ft 6in frame would be well suited to Australia’s bouncy pitches, but he’d be competing with Jimmy Anderson, Stuart Broad, Mark Wood and Steve Finn for a place in the Ashes squad. Our verdict: Another wild card, Ball faces tough competition for a place in the side – but if he plays his cards right for the next couple of months there’s a chance he might sneak in. Fancy seeing the Ashes live in Australia? We can provide fully inclusive travel packages to each of the five tests in Brisbane, Adelaide, Perth, Melbourne and Sydney – get in touch to find out more.